! 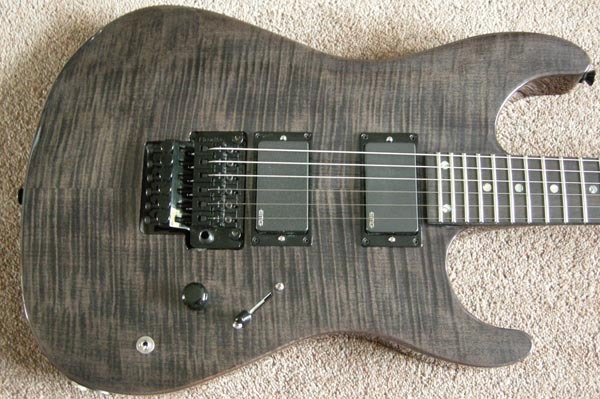 !Available in Mint Condition with Seymour Duncan Zebra JB & 59p/x! !